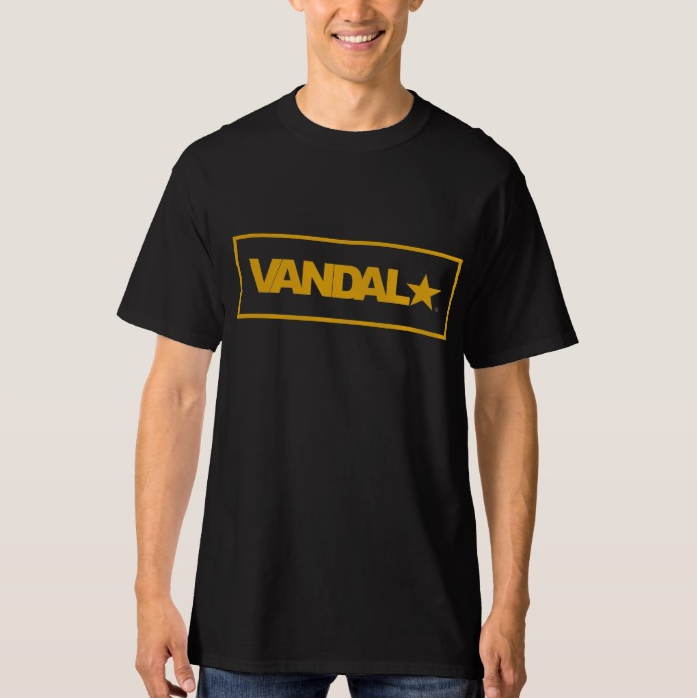 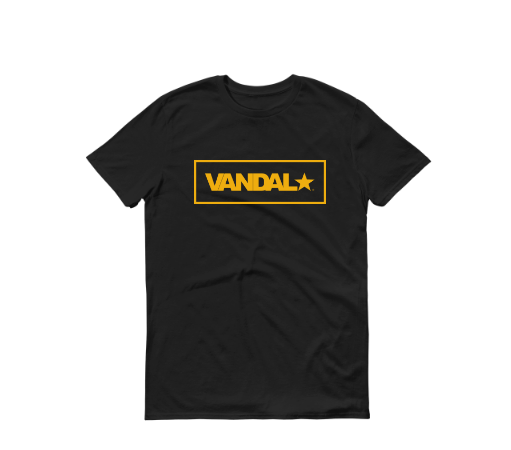 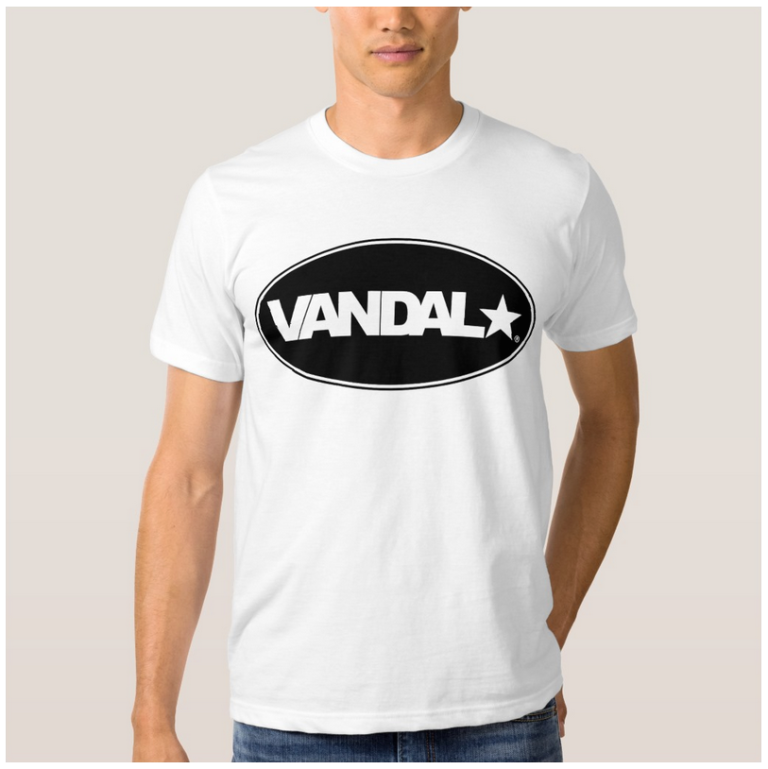 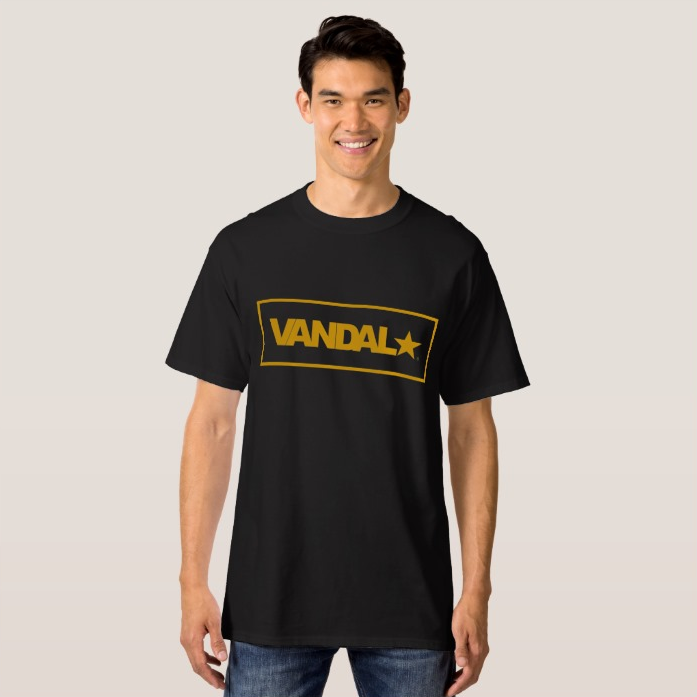 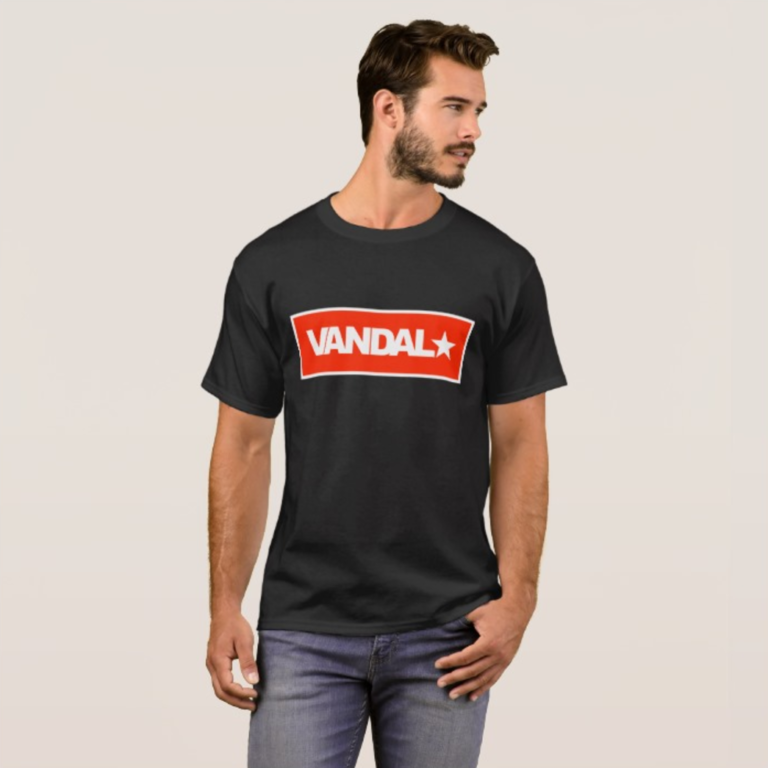 The Gold Brick VANDAL★ signature filled front logo graphics T-Shirt is a heavier weight 100% ringspun cotton t-shirt. 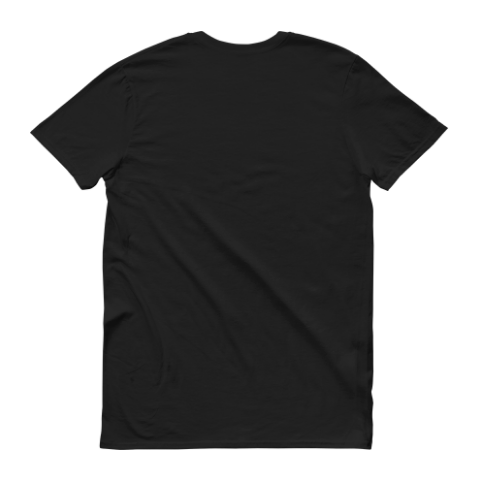 Fit type: classic. 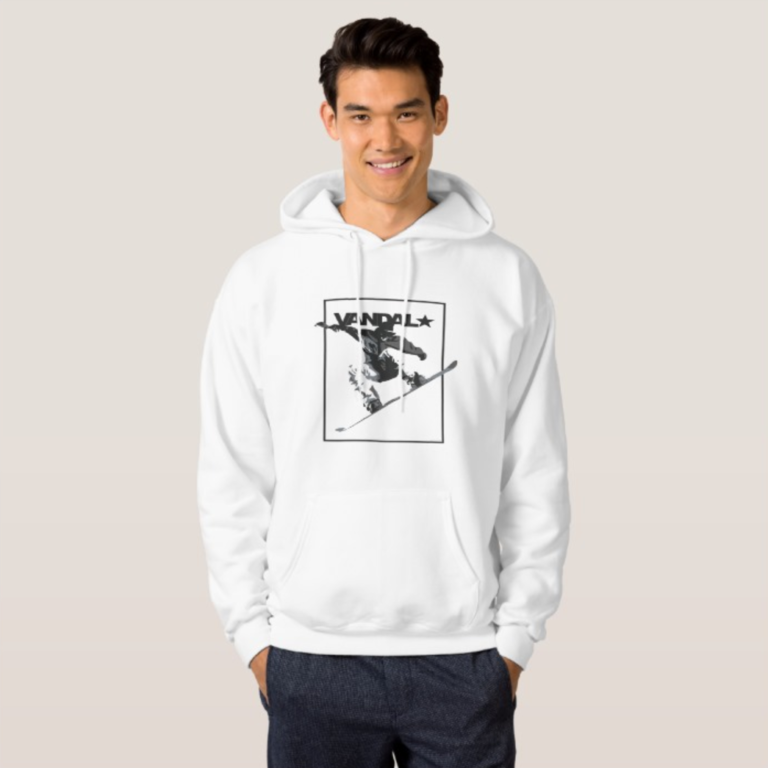 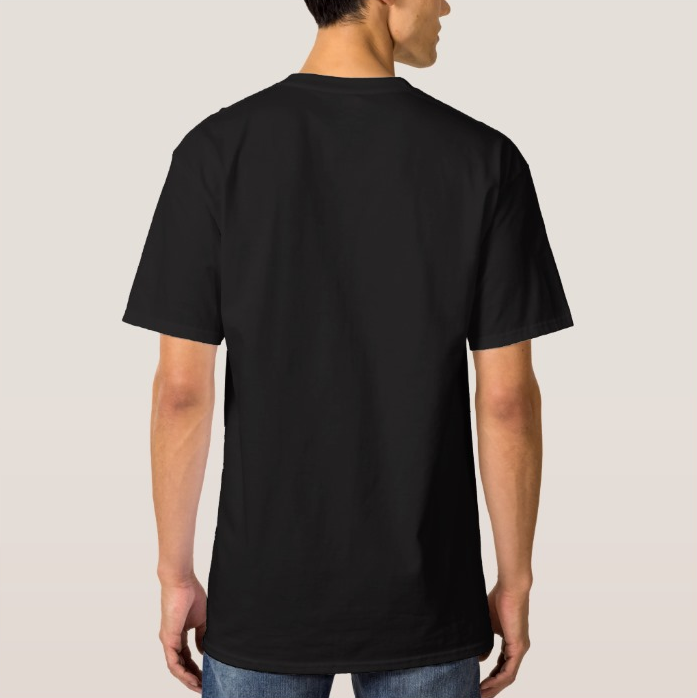 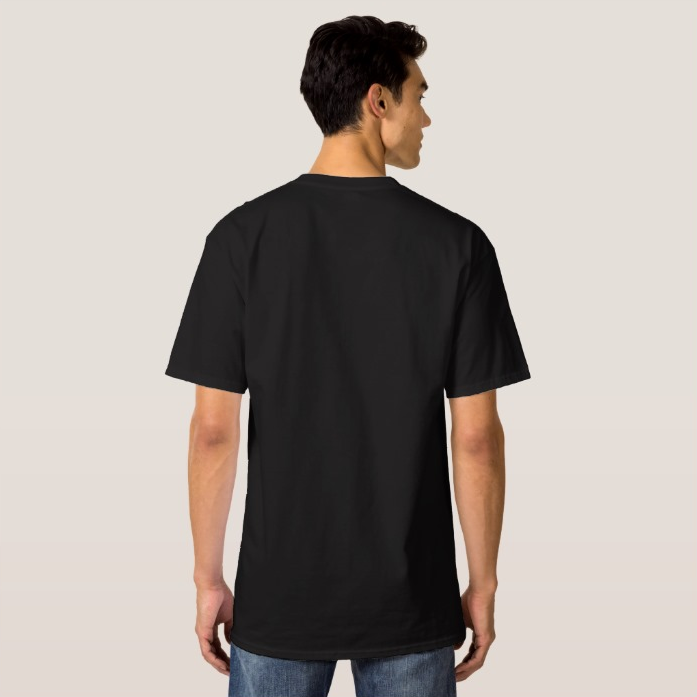 Model is 6 feet tall and wearing a size Medium.